At ScottHulse, we clearly understand the value of experience. 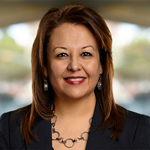 As one of the premier corporate business and litigation law firms in the Southwest, we have a history of attracting experienced attorneys, which adds balance to our internal development of professional talent. ScottHulse strives to provide the highest quality legal services available. We are committed to raising the standard of legal expertise by providing sophisticated and innovative legal advice and services to our clients. We are able to do so by recruiting attorneys who have strong track records of professional and community accomplishments. 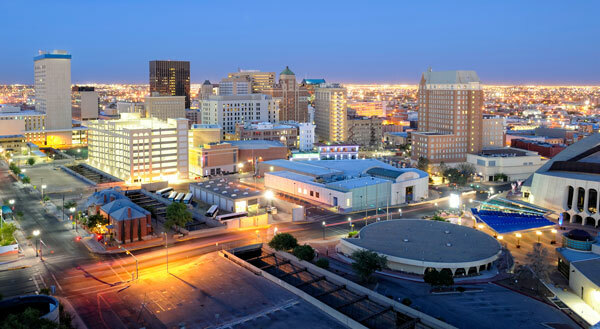 Browse through this site to learn more about our firm and the scope of our services in the Borderplex region, including El Paso, Texas and Las Cruces, New Mexico. With the 2015 opening of our office in San Antonio, Texas, our reach and career opportunities extend across the state and the Texas/Mexico trade corridor. For information about current openings for attorneys, see Attorney Job Openings. We work as a team. Our attorneys are offered substantial opportunities to advance quickly and are given the tools needed to develop their talents and client base. A number of our young attorneys and lateral hires have been named shareholders in relatively short periods of time. At ScottHulse, we recognize that a commitment to continuous education and professional development nourishes the future and vitality of our Firm. That is why we have a well established mentorship program. Newly hired lawyers are assigned both a supervising shareholder and/or a peer attorney as mentors. Mentors are committed to working closely with new team members to guide and encourage them as they develop their practice. Our attorneys join shareholders in making key decisions by participating in a number of Firm committees. We value the opinions of all members of the firm and believe that the inclusion of all attorneys in the decision-making process is essential to maintaining our leadership position as an innovative, forward-thinking Firm. The El Paso, Juarez, Las Cruces Borderplex offers a great mix of culture, entertainment, shopping, restaurants and a high standard of living for professionals. Our community is experiencing vibrant growth, which has been recognized by national and multi-national businesses and by the national media. Respect for diversity is indigenous to the culture of our Firm and of the bi-national marketplace we serve. At ScottHulse, we provide equal opportunity to all applicants, regardless of race, gender, age, national origin or disability.